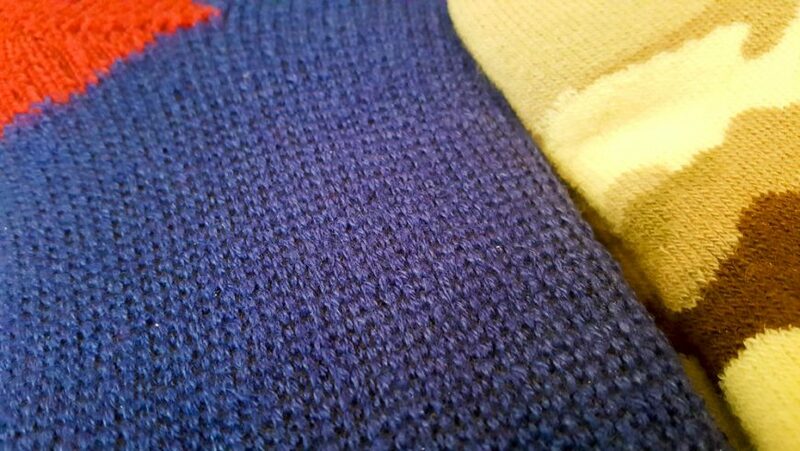 I never thought I'd be blogging about socks, but today is different. I am telling you about socks today. Amazing socks, so hang on. I live in Southern California, probably one of the most mild-weathered areas I have ever lived in. We have summer and summer lite. We think it's freezing when temperatures drop to or below 65 F (18 C). So I don't often think about thermal socks or thermal underwear unless I'm going to Seattle, or Vancouver. I wear sandals pretty much 300 days out of the year. When I first got the package of socks, I thought, I would just put them into the pile of stuff that I receive unsolicited and never makes it onto the blog. But I was pleasantly surprised when I tried them on. 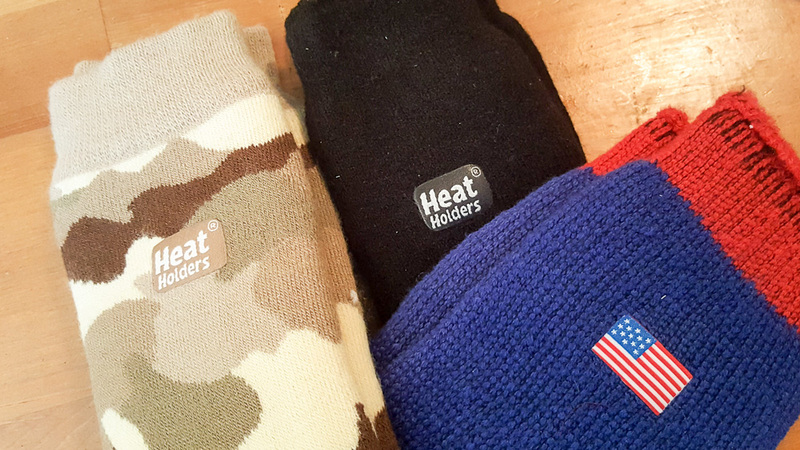 Heat Holders sent me a really nice surprise package of thermal socks. Perfect for Father's day, and they also thought about what's coming up, July 4th. So they sent me 3 pairs of socks: a plain black pair, a woodland-camouflage pair, and a U.S. Flag pair. These are amazing. And I never thought I would be excited to tell you, in between jokes and trying to figure out why I got the socks, I decided to try them on. I started with the black pair because those were the "lightest" of the three. I have worn them now almost every night just to hang around the house. When I first tried them on, I thought they were so cool, that I made my wife and mom try them on as well (see video). My mom turned from scoffing and ridiculing the thought of using these where we live to thinking they would be great to use inside the house just to walk around. The “lite” version is good to keep you warm but not hot. They are the best I’ve tried. My wife really liked them too, but she immediately pointed out that they might be hard to take care of. I agree with that to some degree, these aren't your normal socks and I have been washing them with cold water by hand and then letting them air dry. I would recommend you do the same when you get them. They are very high quality socks. They look like it and feel like it. I never knew there was a rating for these kind of things but apparently these have the highest TOG rating in the market. I liked the medium weight ones (black) because they keep my feet warm but not hot. And walking on them feels like you're walking on a cloud. 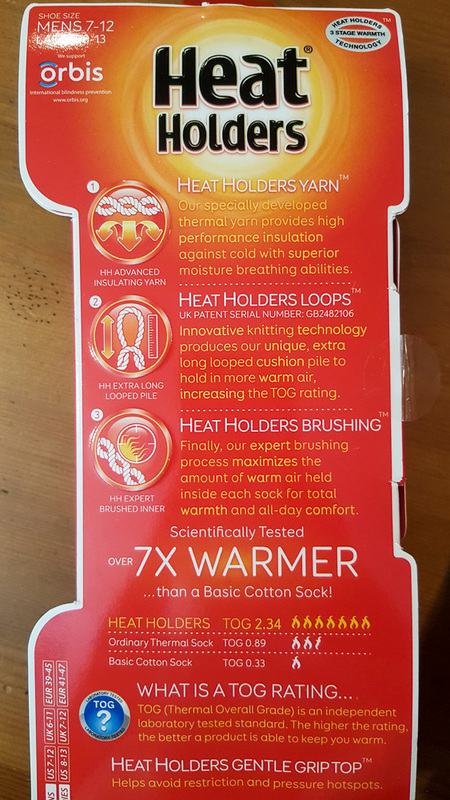 I have only bought thermal socks to go camping or to really cold areas, but these are by far the best I've tried. The prices are about $20 per pair. You can get Heat Holders directly from them, or at another retailer. I'm willing to bet that Amazon's prices are pretty good . Frankly I wish I would have gotten the longer kind. But you don't look at a gift horse in the mouth! But, I've never been a fan of socks that go half way up to my calf. I like short socks that stay within my my ankle or the longer ones that go up to my knees, like soccer socks. Thank you Heat Holders for sending them, and if you're reading this, feel free to send me longer socks or some of those slipper socks too. The backside of the packaging talks about the benefits of these socks. For all my readers, thanks for checking this out and let me know if you have tried these and or if you would be interested in getting some. Maybe if I show some interest I can get Heat Holders to give a few away to some of my readers.